Thanks for visiting HandelLamps.com. 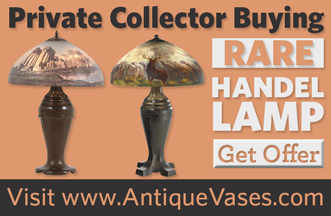 We hope you will find that our site is a great guide for researching and valuing your Handel lamp or vase. We would strongly encourage you to contact us directly if you need a value for your lamp. In the meantime though, we do have some basic price information on our Handel lamp values page. Our site has over 600 different images of antique Handel lamps, vases, and marks. Be sure to take advantage of the search feature on our website, or you can use the traditional navigation. For the best search results, enter the four digit number code on the inside bottom rim of your lamp shade. If you can’t find the code then you can search through our image gallery. While we have done our best to include as many lamps as possible, there are still hundreds missing from the guide. -Yes, 99% of Handel lamps are marked. Many lamps are marked as much as three times (on the base, shade, and metal fitter rim). -Cracked, repaired, or otherwise damaged shades have virtually no value. -All mosaic and slag glass “Handels” should be viewed with some skepticism. 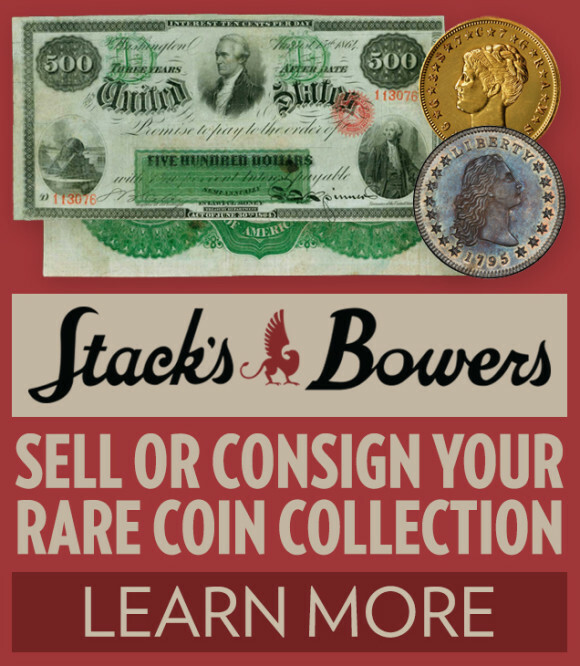 There are many high quality reproductions on the market today. -The market peaked in about 2004 and prices are down about 20-60% from those levels, just depending on what type of lamp you have. -And yes, we absolutely buy lamps! 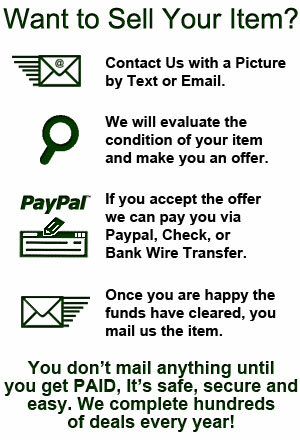 If you don’t want to sell directly then check out Manifest lamp auctions. Handel lamps are prized by collectors for their imaginative scenes and excellent craftsmanship. One reason Handel lamps are valuable today is due to the fact that they were expensive when they were originally being produced in the early 20th century in Meriden, CT. The lamps were marketed directly towards upper-middle class families either through high end department stores or through advertising in popular periodicals. Many Handel lamps are still held by the families of the original owner. Don’t hesitate to ask us any questions. We happily give free informal appraisals and opinions about Handel lamps and vases. Just send us pictures and we can go from there!